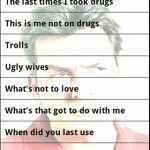 Charlie Sheen Soundboard. 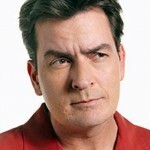 Bring It!! 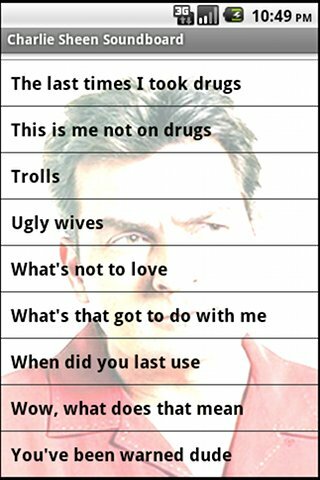 Over 60 quotes, ultra fast. 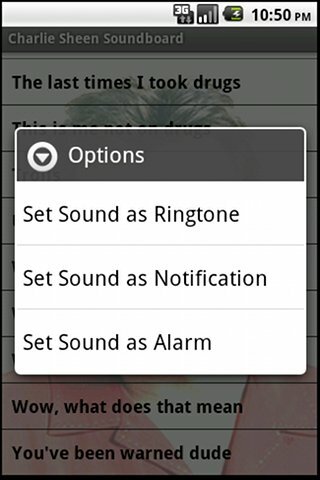 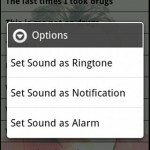 CLICK AND HOLD TO SET A QUOTE AS A RINGTONE, NOTIFICATION, OR ALARM. 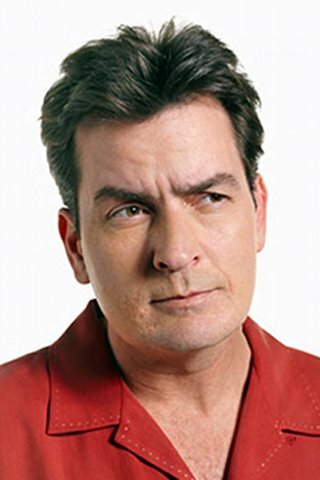 Amazing quotes and sound bites from the king of the goddesses himself, Charlie Sheen.